Through my journey to reach financial freedom, I have learned a thing or two on what it takes to successfully manage your finances. These products will give you the tools to also be successful in your finances! 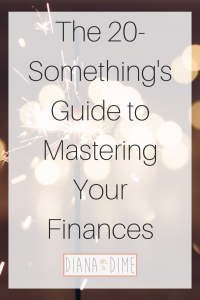 If you feel you need some support in mastering your finances, be sure to check out the different ways I can support you in mastering your finances! 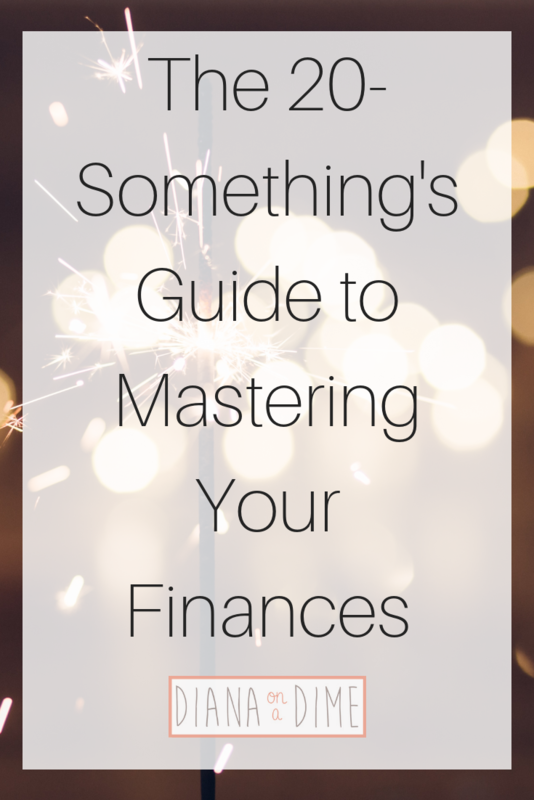 This guide will give you the tools and steps needed to master your finances. It brings you through an 11 step process to set yourself up for financial success. These steps are not expected to be completed overnight, but rather over many years. It gives you the tools you need to get a system set up to easily manage your finances and meet your goals, whatever they may be! 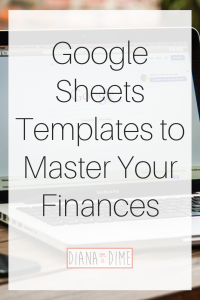 The great part about this system is that it allows you to choose whatever financial goals you have for yourself and shows you how to manage your finances to reach that goal. It gives you broad tips that can be applied based on your goals for your future. 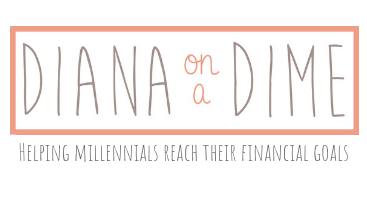 Remember, personal finance is just that, personal. It can be difficult to start a budget when you are first starting this journey. 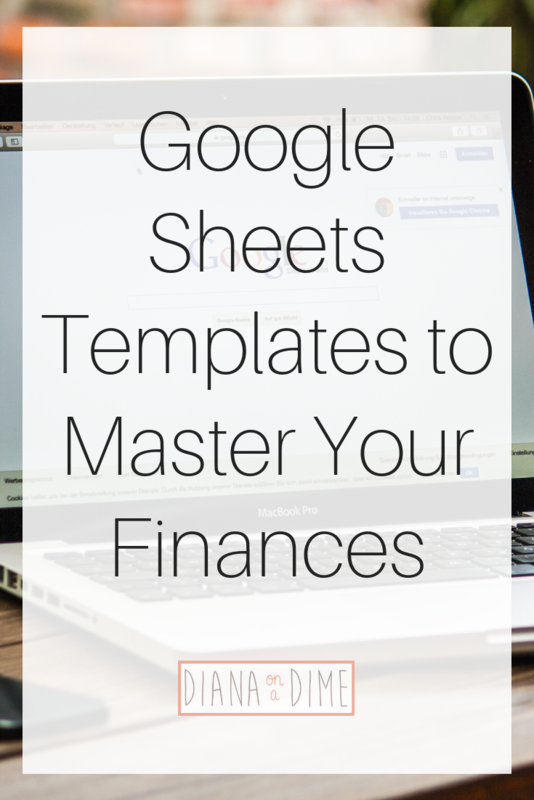 I offer my templates in PDF form for those who subscribe, but now I am offering the Google Sheets template that I use to make my budget each month. It includes an expense tracker and a budget template, for now! These templates are super easy to use and have all the formulas already set up for you, all you need to do is input your numbers.